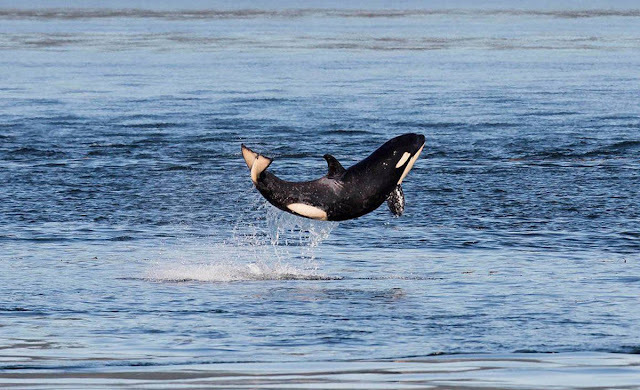 California became the first state to ban breeding Orcas and holding them in captivity. Gov. Jerry Brown signed the bill into law Tuesday. The law, which goes into effect in 2017, passed after years of controversy over keeping Orcas to entertain humans. 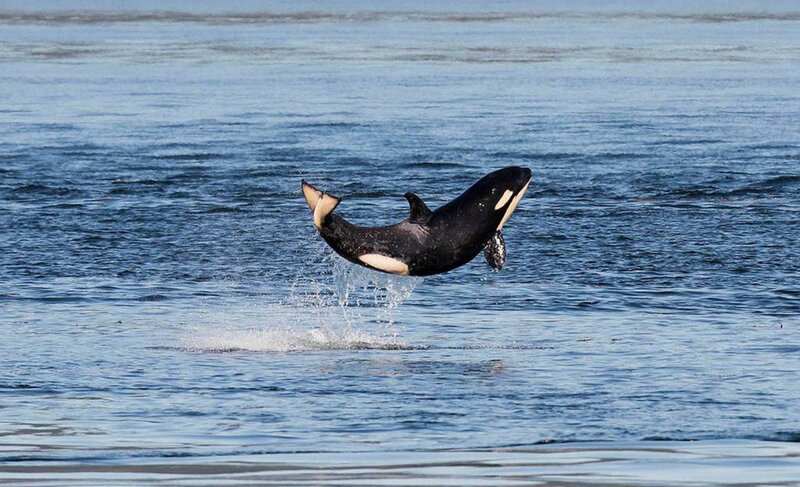 Under the new law, the killer whales or orcas already in captivity may remain in the state, but they can only be used for "educational presentations" starting in June. This means they cannot be used for theatrical shows. The law also encourages returning the creatures, if possible, back into the wild. Violators can be fined up to $100,000 under the new law. Captive marine animals have given us numerous reasons to believe that they are absolutely miserable. They bang their heads against the walls of their tiny tanks, they bite the gates that lock them in every night, they lash out at gawking guests, and sometimes, they even attempt escape. With this kind of footage surfacing, there’s no denying the suffering that occurs within marine park walls, and people are finally standing up and telling those in power that they are not okay with it. 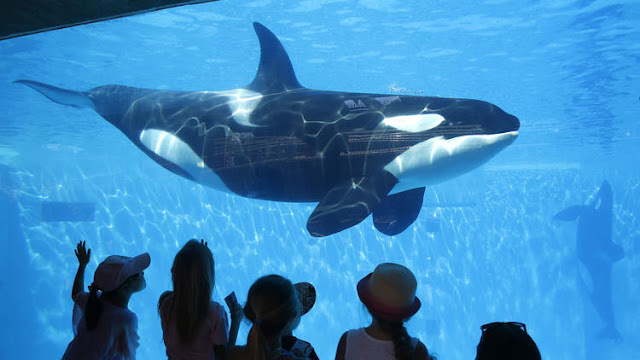 California is just one state that has taken this step forward, so now it is up to all the other states that harbor captive marine animals to follow suit. 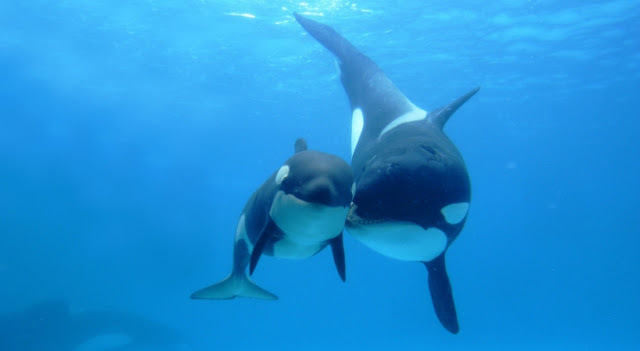 Responses to "California Bans Captive Orca Breeding and Shows"